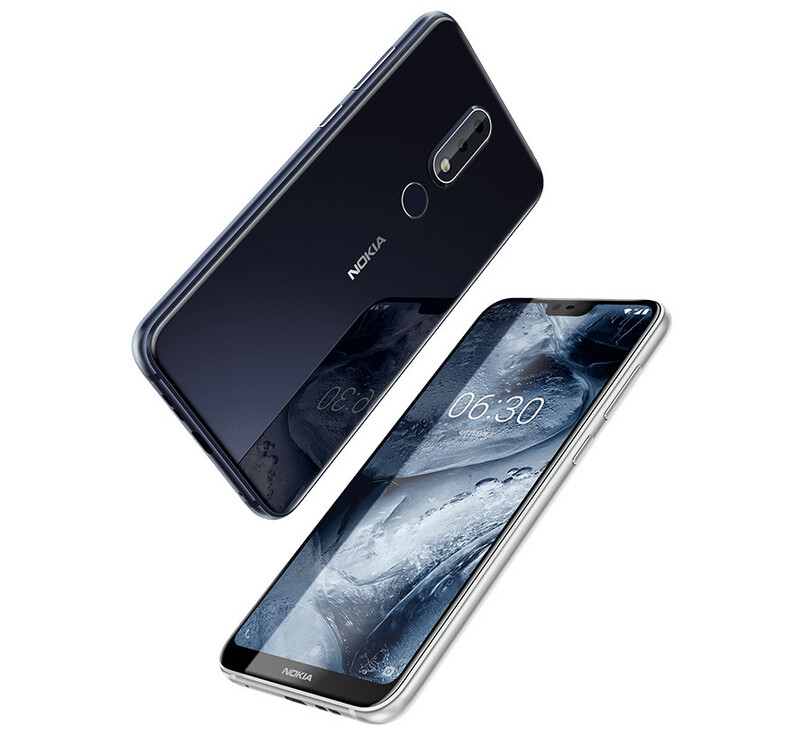 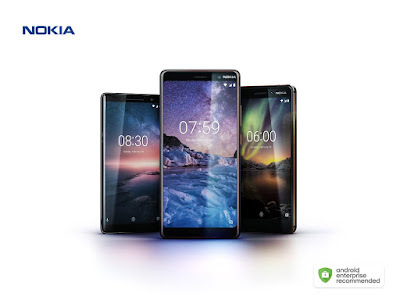 HMD Global has launched Nokia X6 Smartphone in China It has a 5.8-inch FHD+ display with a notch and 19:9 aspect ratio and 95% screen-to-body ratio powered by Snapdragon 636 processor. 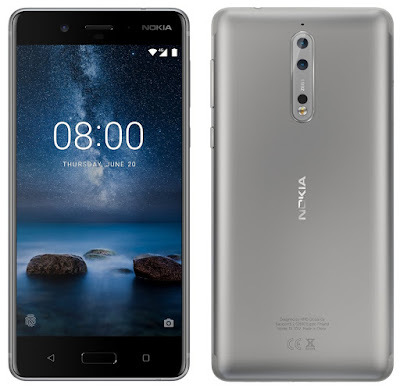 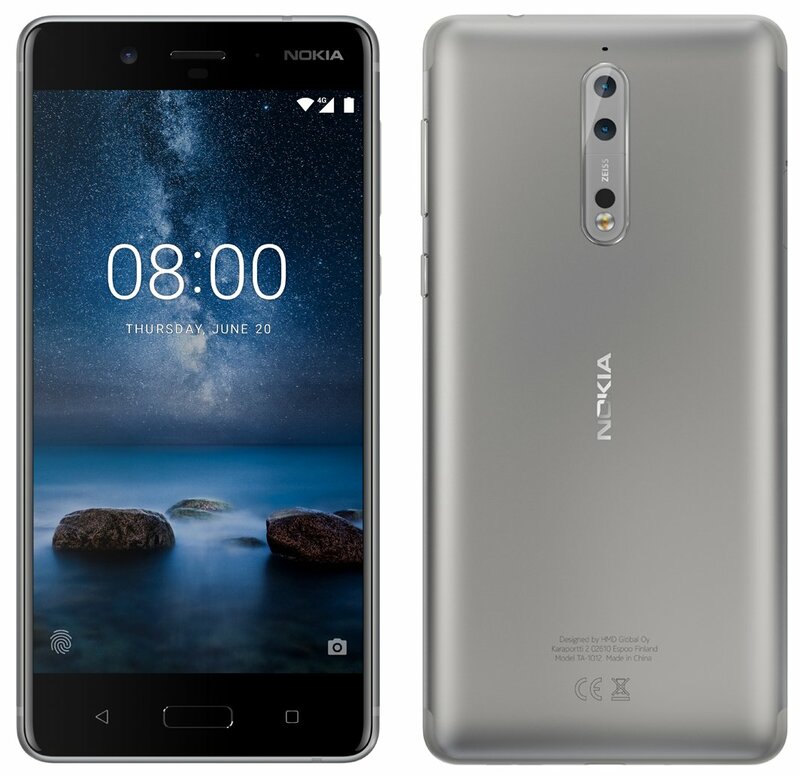 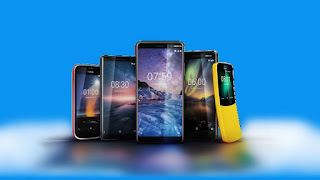 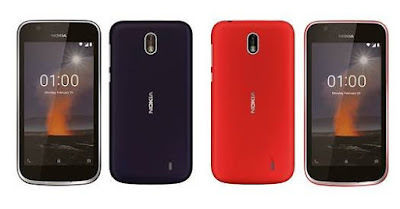 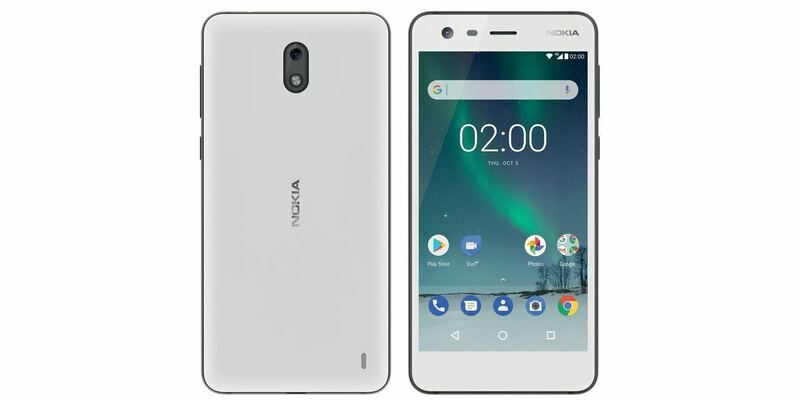 Nokia has launched Nokia 1 Android Go Smartphone in India which was announced at MWC 2018.Along with Nokia 7 Plus, Nokia 8 Sirocco, Nokia 8810 4G and Nokia 6 (2018). 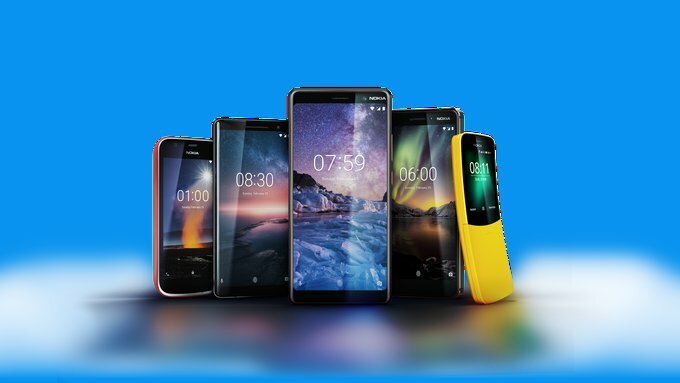 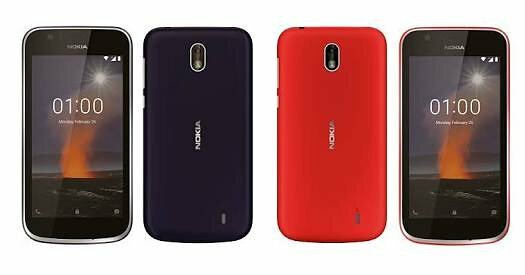 Nokia 1 Android Oreo (Go Edition) is priced at Rs 5,499. 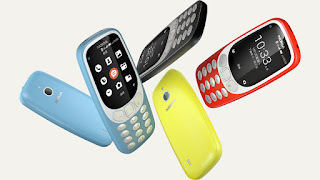 HMD has launched Nokia 3310 4G variant in China. It runs on YunOS and has WiFi and HotSpot creation support. 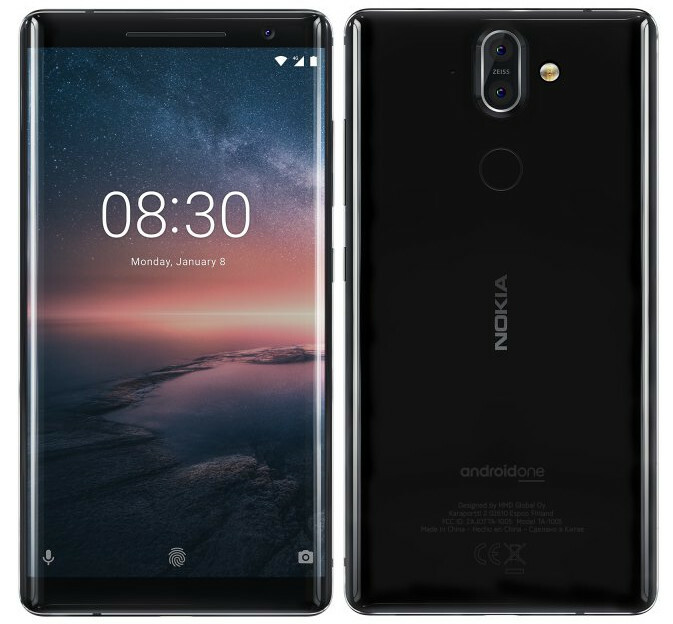 HMD Global has started rolling out Android 8 Oreo Update to the Nokia 8 smartphone. 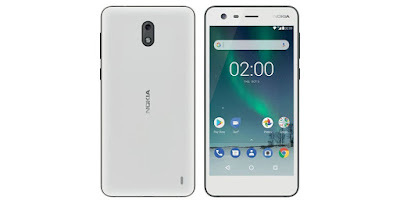 The update is 1520MB with build V4.35J. 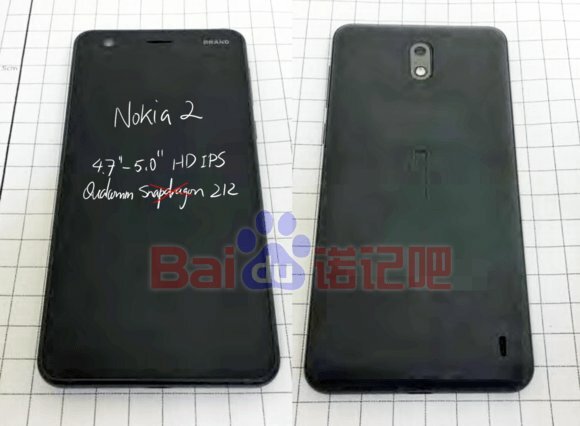 HMD Global is all set to launch Nokia 2 smartphone soon which is now listed on a US retailer website for $99. 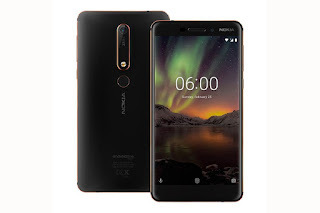 Nokia 6 smartphone to go on sale in India for Rs 14,999 via Amazon at 12 PM Today.Nokia 6 features a 5.5-inch screen with full HD resolution with 2.5D Gorilla Glass. Powered by a Qualcomm Snapdragon 430 processor with 3GB RAM and 32GB storage. 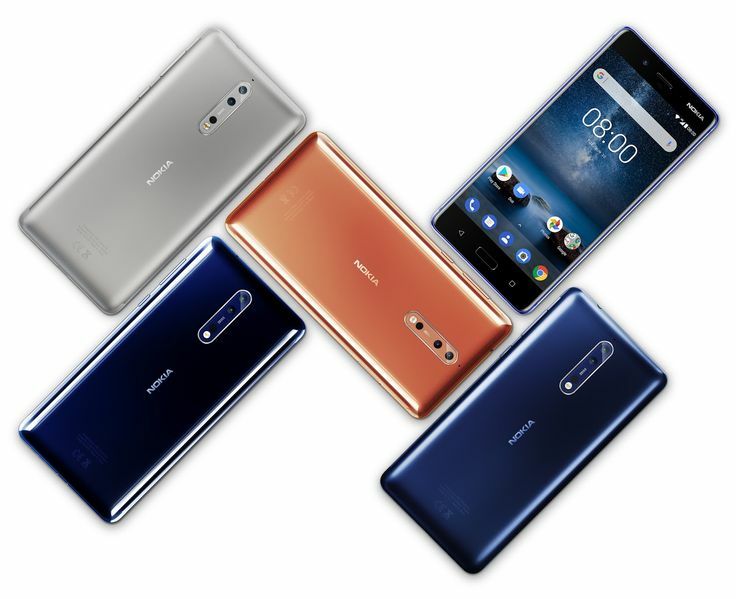 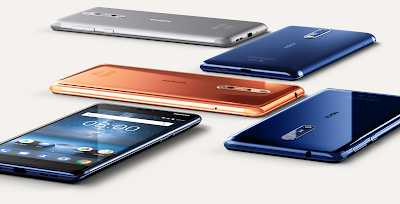 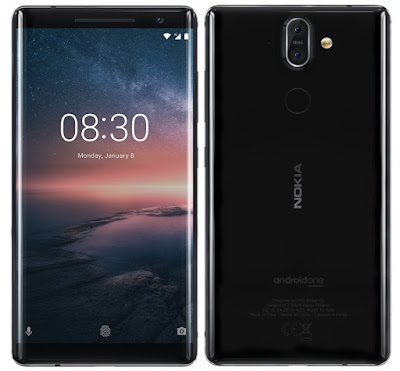 After launching Nokia 3, Nokia 5 and Nokia 6 Now HMD Global has announced Nokia 8 Smartphone with a Dual Rear camera and Snapdragon 835 processor. 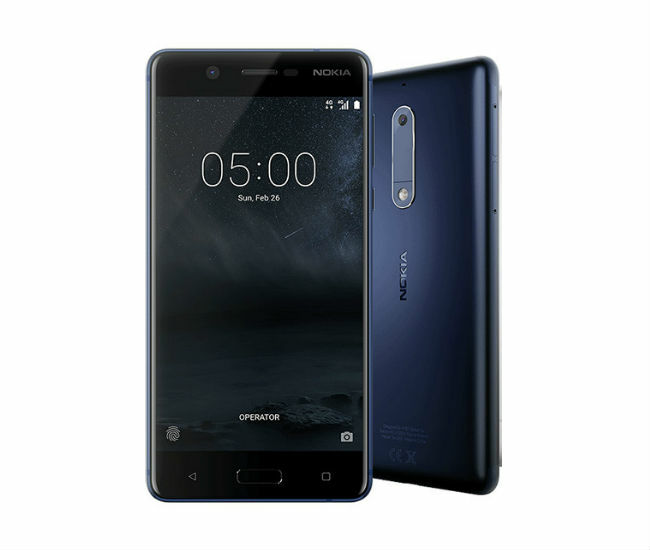 After Nokia 3 now Nokia 5 goes on Sale in India today through offline stores across India Priced at Rs 12,499. 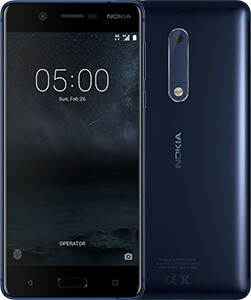 Nokia 6 will go on sale from August 23rd recently got 1 million registrations on Amazon.in since July 14th. 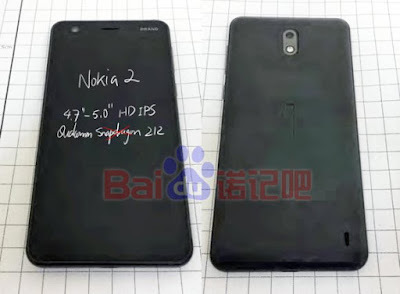 Nokia is working on Nokia 2, Nokia 7, Nokia 8 and Nokia 9 Smartphones we have already seen images of Nokia 8 and sketch of Nokia 2 shows Design of The Device Now Nokia 2 Real image has been leaked. HMD is all Set to unveil its flagship Nokia-branded Android phone Nokia 8 on August 16th at an event in London.